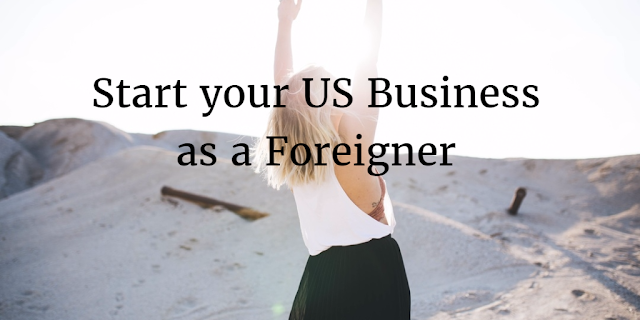 It is possible to create a US company if you are a foreigner, without ever flying to the US and to operate it from your own country. For instance, I had two US companies (browseye and iFlikeU) and I am not a US citizen (technically I am a non resident alien). In fact, the process is surprisingly simple, although there are caveats and gotchas that specifically apply to foreigners. Some of them can be fatal. The problem is that the company formation process is explained very well for US citizens (for instance read this book), but not for foreigners. "[...] there are caveats and gotchas that specifically apply to foreigners"
I had to make many telephone calls to the IRS and to legal experts, as well as to post questions in legal forums such as FindLaw in order to discover what applies to foreigners and what doesn't. I'd like to share with you my findings, so that if you are considering starting your own company in the US you won't make the mistakes I almost made, or the ones I definitely made. I'll try to keep it simple and focus on the things that only apply to foreigners. I'll also give you some personal recommendations on decisions I've made or services I've hired. Notice that they constitute no legal advice, it's just my personal non professional opinion on the matter. 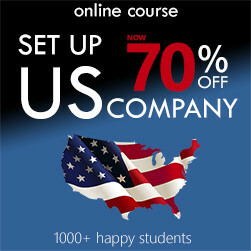 How to Set up a US Company Take my Course - 70% Off!